Jerilyn is a studio artist in the village of Greensboro, VT. She creates hollow ceramic sculptural forms as well as utilitarian pottery. Before relocating to the Northeast Kingdom of Vermont, she was a studio artist in Mitchell County, North Carolina for 10 years. In 2006 she received a North Carolina Arts Fellowship Grant. She was an artist-in-residence at Penland School of Crafts from 2001-2004. She received her MFA from Southern Methodist University in 2001 where she also studied in New York City and Taos, New Mexico. Before attending graduate school she completed a two-year assistantship at the studio of Silvie Granatelli, in Floyd, Virginia. 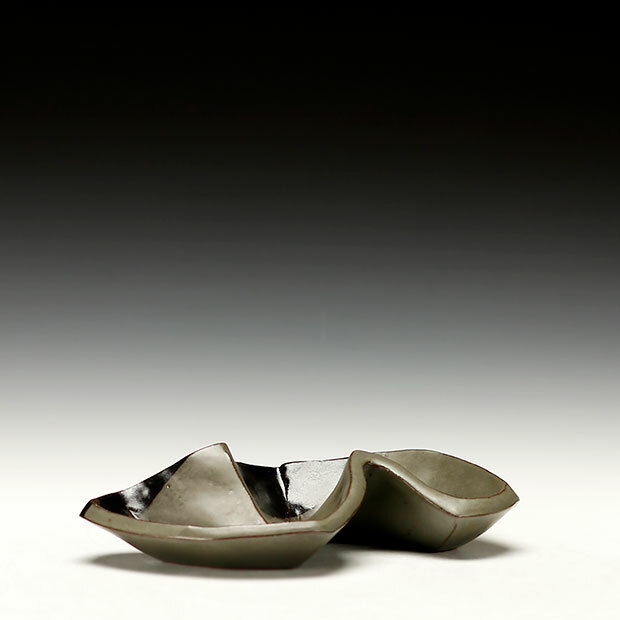 She graduated with a BFA from West Virginia University in 1997 and has also studied abroad at the Jing-de-zhen Ceramic Art Institute in China. 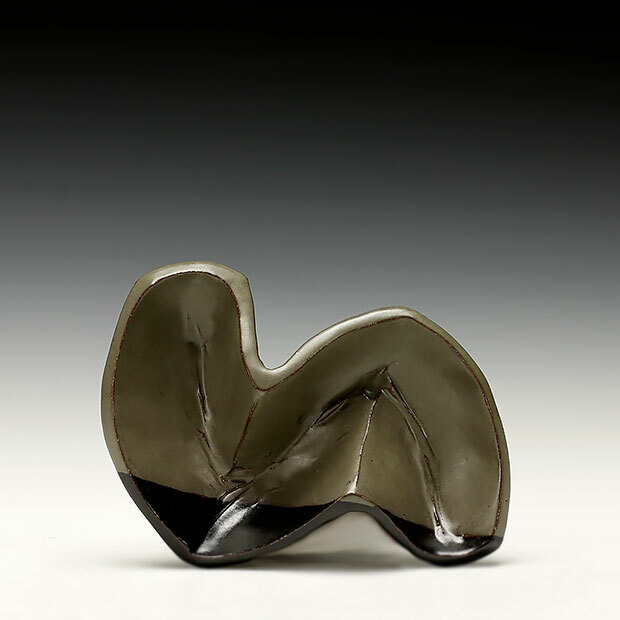 Her work has been exhibited at the Mint Museum of Craft and Design and she has work in the permanent collection of the Asheville Art Museum and NCECA. Using the vernacular of the vessel, I use earthenware clay to create intimate spaces. Each form employs a language that reveals its intentions. My interest lies in the slight shifts within the arc of a bowl that determines the nature of the containment. 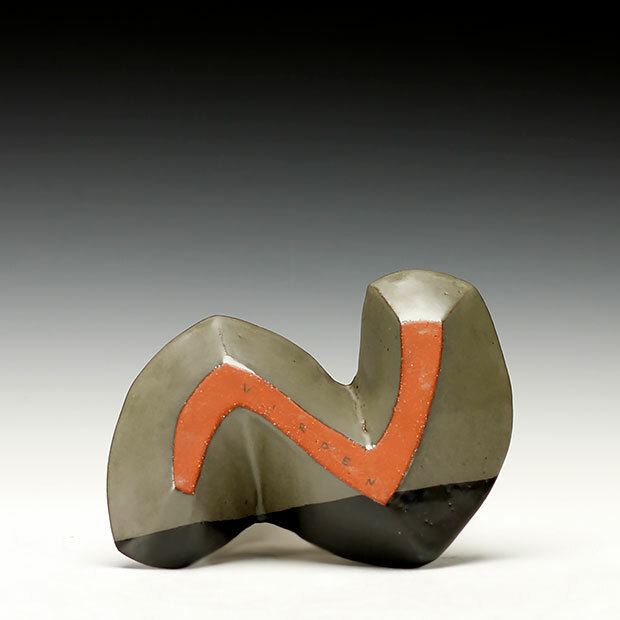 Looking to primitive objects that have a contemporary relevance, I pare down forms and exaggerate isolated elements accentuating their sense of generosity and strength. Hollow construction allows for exaggeration of features, contributing a visual weight that floats above the table. 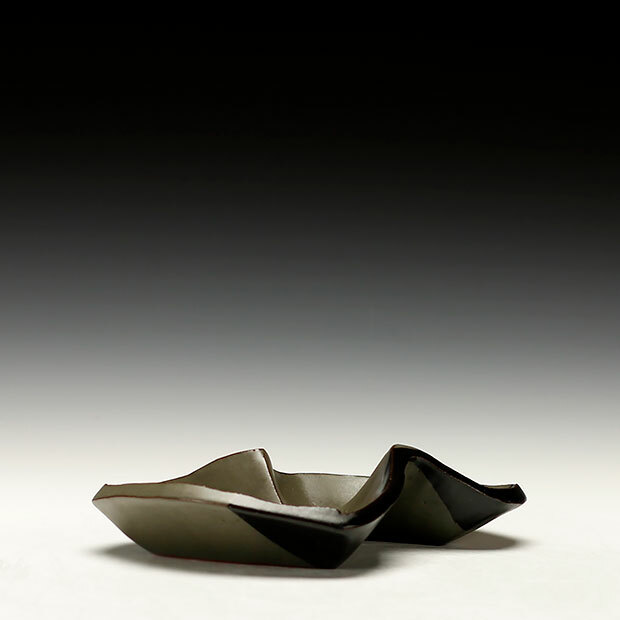 A bowl that curls back on itself may seem shy and protective, while the force of a gentle upward turn of its lip invites a more active investigation of the object. Formed through repeated scraping and pinching, building up and finally excavating the appropriate curve, each piece retains the history of its making. Layers of glaze soften these individual marks, bringing more clarity to the form. The surface becomes a way to manipulate scale, moving from intimacy to expansion, in the way one understands a landscape by knowing both the small stone at one’s feet and the bulk of the mountain far away.